Ever have a question about On Page or Off Page SEO? Are you confused with the latest SEO techniques? Are you overwhelmed with the amount of SEO content on the web? Are you confident in your ability to rank your sites? Are you afraid of getting your sites slapped? 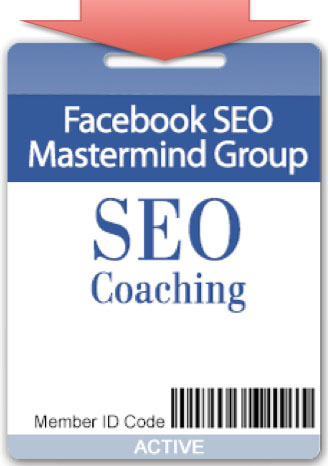 Today you will be one of the lucky members, to gain access to this CLOSED FB Group of Like Minded Individuals... VERY shortly I will be charging a monthly subscription of $27 BUT today I am providing FULL LIFETIME access for a once off Fee of $97.